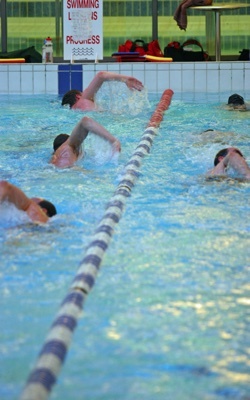 Established in 1921, we are a leading club in London and the South East for water polo and masters swimming. With training sessions including the fantastic new deep water pool at Latymer Sports Centre in Hammersmith, and at the London Aquatics Centre in Stratford, we now offer our men’s and women’s teams the most water time of any of the London water polo clubs. 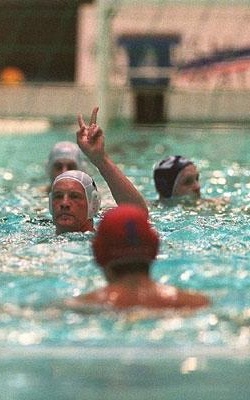 And with teams playing in the British Water Polo League, London League and international tournaments, West London Penguin is a top option for water polo in London. We also teach and develop young people who are just starting out in the sport, with junior water polo sessions in Hillingdon and in Hammersmith, and teams competing in London League. Our thriving masters squad welcomes adult swimmers and triathletes who are training for competitions, fitness or enjoyment. We offer three coached sessions a week, and have a great social side too.